Snoozies Modern Animals Women's Lightweight Slippers Start At Just $6! You are here: Home / Great Deals / Amazon Deals / Snoozies Modern Animals Women’s Lightweight Slippers Start At Just $6! Snoozies Modern Animals Women’s Lightweight Slippers Start At Just $6! I hate when my feet are cold but I hate it worse when they are hot, which is why I prefer a lightweight slipper! 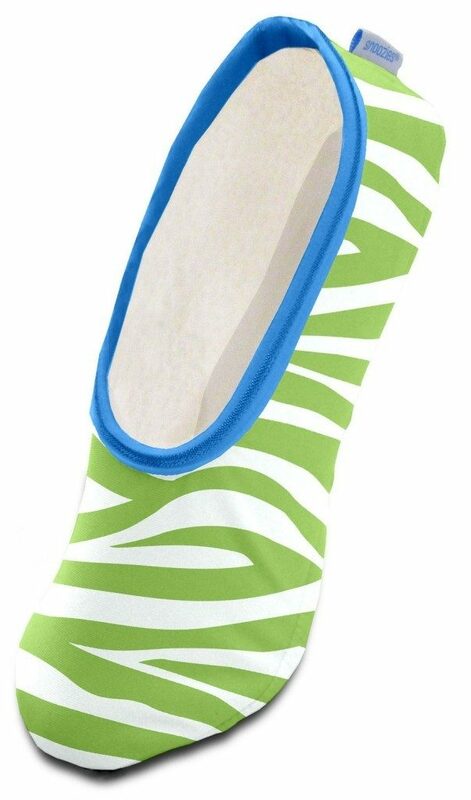 Head over to Amazon to order a pair of Snoozies Modern Animals Women’s Lightweight Slippers Start At Just $6! Shipping is FREE for Prime members or on orders of $35+.